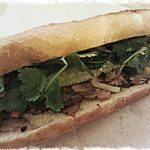 In Seattle we are lucky to have some really good Vietnamese deli spots. One of my favorites is Seattle Deli. My normal order here consists of the vermicelli noodle salad and a bahn mi (Vietnamese sandwich). 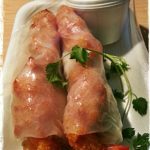 The vermicelli comes with grilled pork and meat balls or egg roll atop a bed of rice noodles which is atop a bed of vegetables. Fish sauce and pickled daikon radish and carrots are also provided on the side. As for the bahn mi the chicken is my favorite but the bbq pork is also pretty damn good. 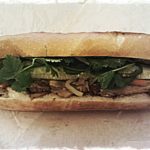 The sandwiches come with your ordered meat along with jalapenos, pickled daikon radishes and carrots, cilantro, and fresh daily baked bread. 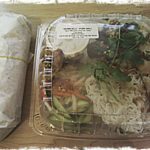 For way under $10 you can get a bahn mi, vermicelli noodle salad, and a Vietnamese coffee (dark French roast drip coffee with condensed milk). Notes – Both locations are to go only and only accept cash. 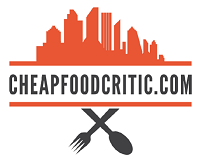 Also, check out Saigon Deli around the corner and compare for yourself. A review of Saigon Deli will come soon.